The Official Website of Duncan Keith and Keith Relief. Learn more about Duncan's career and what helped him become one of the premier players on the planet. Check out news and updates about Duncan and his charity, Keith Relief. 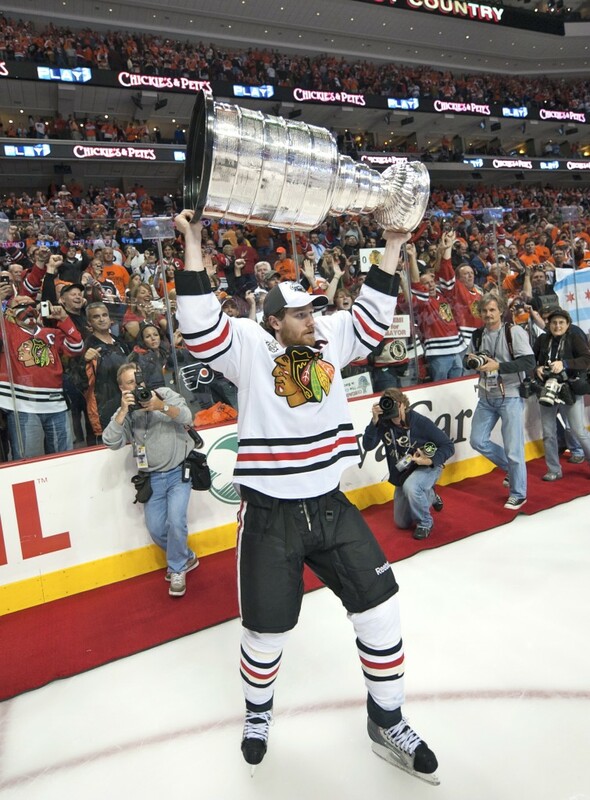 Welcome to the official website of National Hockey League All-Star defenseman Duncan Keith. Keep up to date with Duncan and his foundation, Keith Relief. Keith Relief is dedicated to alleviating the financial and emotional burdens of families and individuals suffering from medical crisis. Learn more.